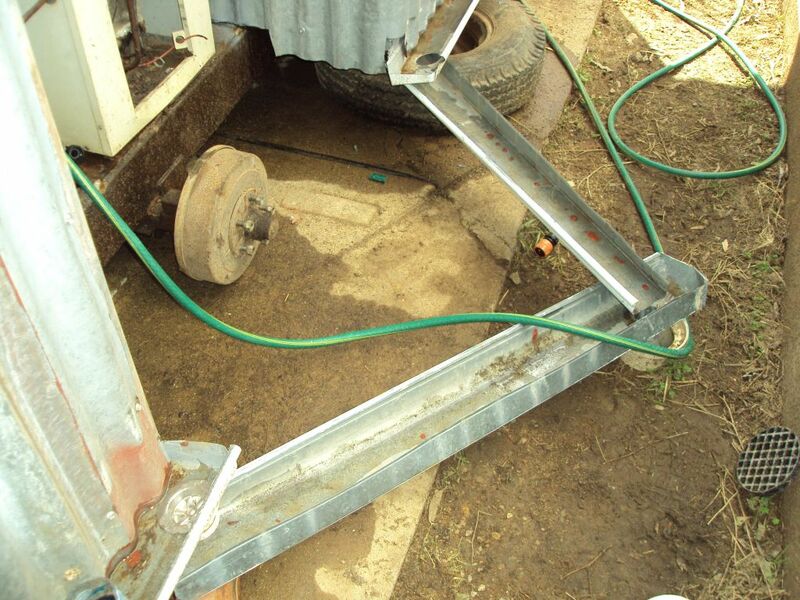 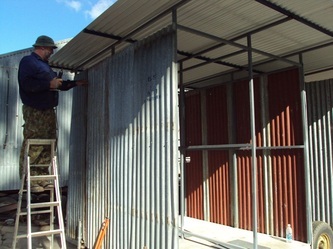 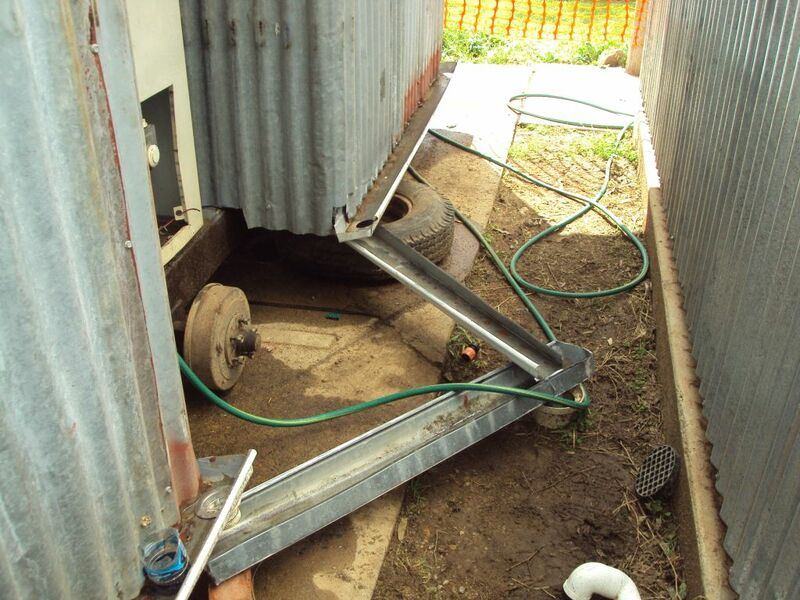 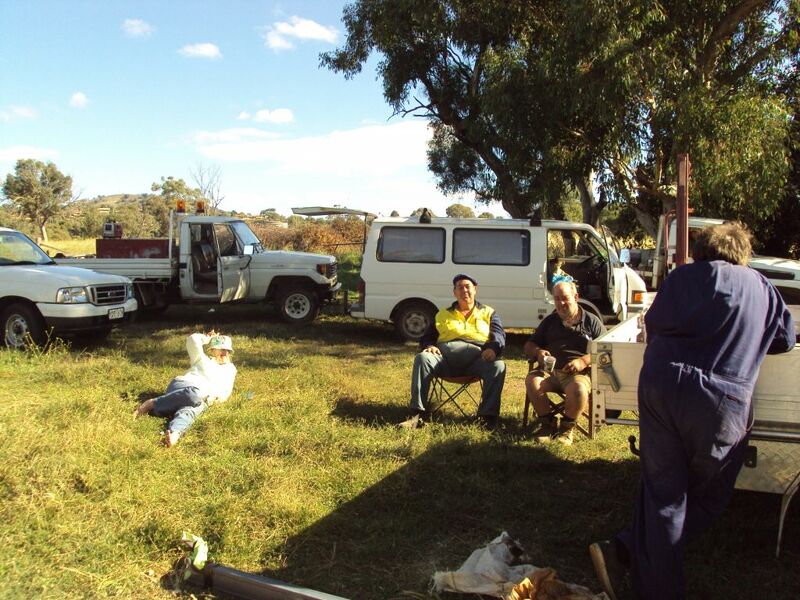 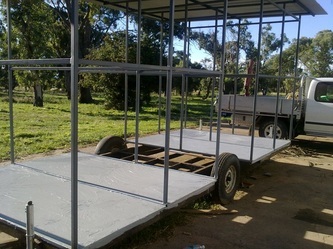 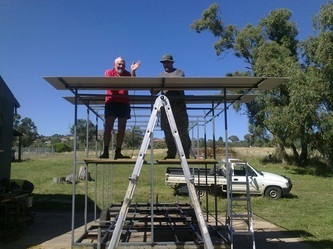 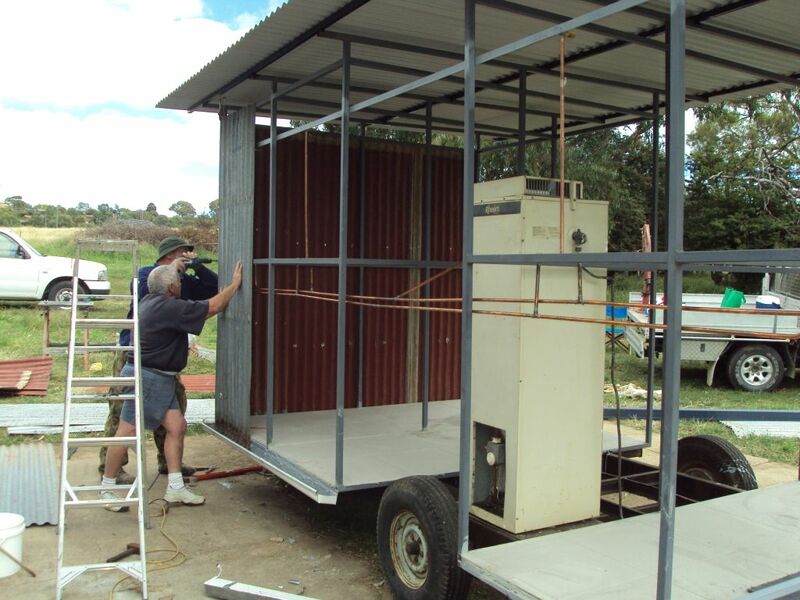 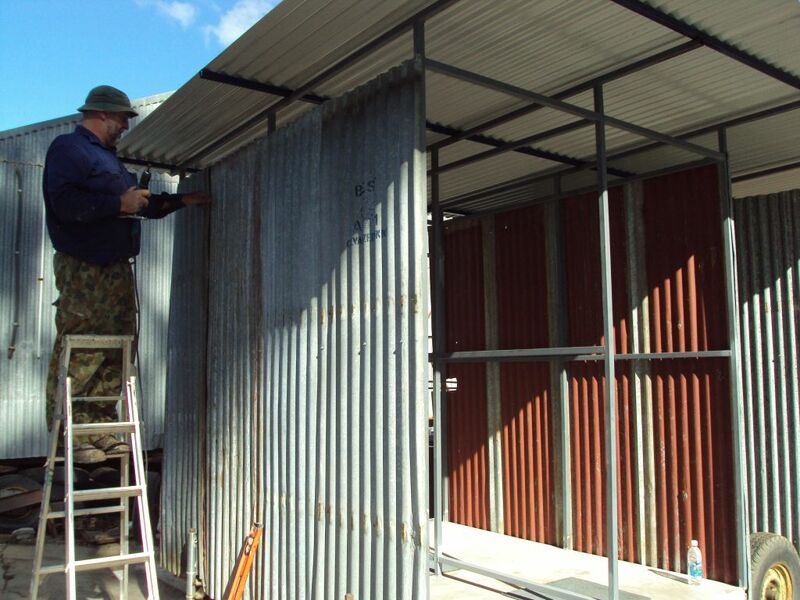 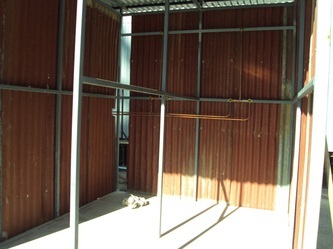 Here we have other working bee,this one been for building our clubs portable shower.We started with an old caravan frame,then built the steel sides,floor & roof ready for the tin. 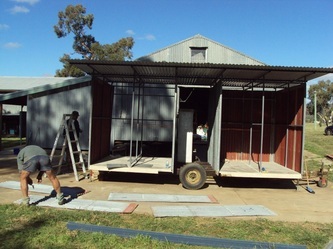 The tile floor has now been laid,with tin screwed on & doors are now hang,along with gas hot water system. 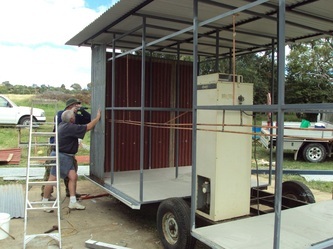 Many club members put there time, tools & ideas in to making the showers & it has all come together now,ready for the campers of our 2011 rally.